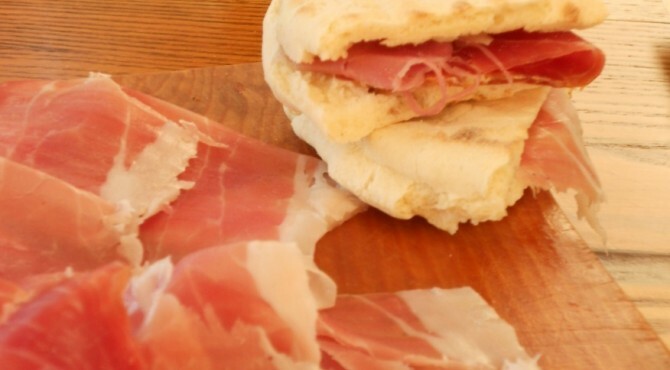 ham | CUCINA ITALIANA – ITALIAN FOOD | Il cibo con il sole dentro – With the sun inside! Cut the melon into cubes and marinate with vodka, brown sugar, a few drops of Tabasco, and a pinch of salt, for about 1 hour in the refrigerator. 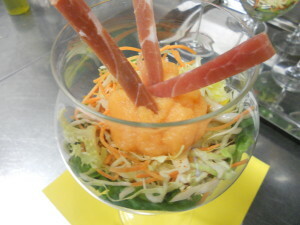 After marinating blend the melon and when it is reduced to a puree let it drain in a colander until it lost its liquid. Prepare the 4 separate salads and seasoned to your taste (I recommend soy, balsamic vinegar and olive oil), and put them in layers in a cup. Put two tablespoons of mousse on top and garnish with a few sticks of ham. If using dried beans, let soak for 12 hours in water. In a skillet saute garlic and onion finely chopped. 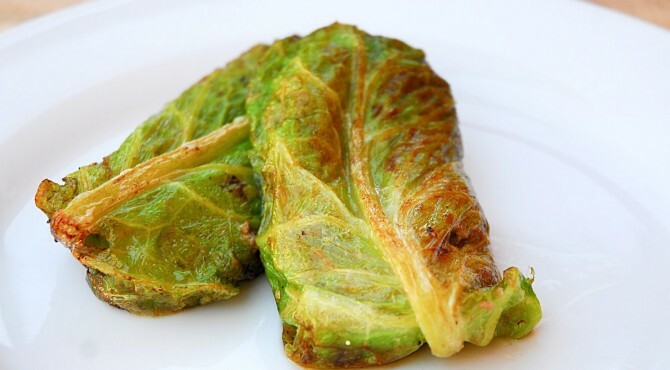 When golden add the chopped ham into fillets, white wine and cook for 15 minutes over low heat. Now add all the chopped herbs, lemon grated zest and last the tomato puree and cook for 10 minutes, adding chili. Add the beans and cook over low heat for at least 30-35 minutes, adding water as necessary. 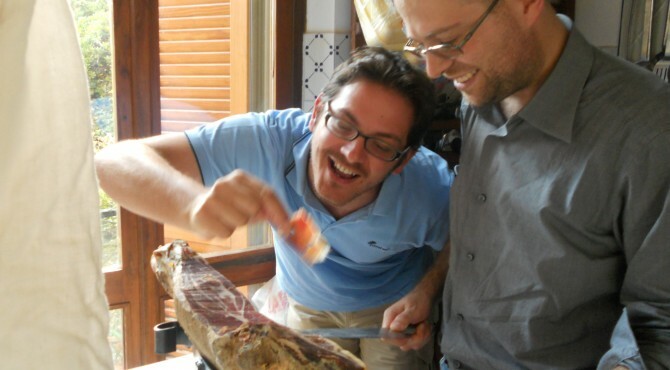 Here Marco and Giacomo, cutting my delicious ham: trustable friends and colleagues, they tested my recipes, my pics and my blog! Cut the pastry into strips 5 cm wide. -15 cm long. 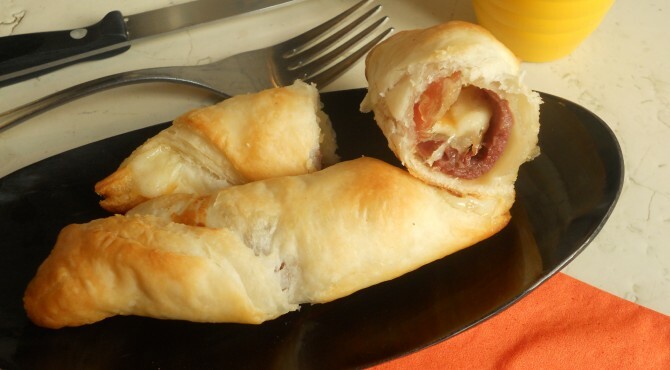 Put in the center the scamorza cheese cut into sticks and a slice of ham. Roll up and seal the edges with a little pressure. 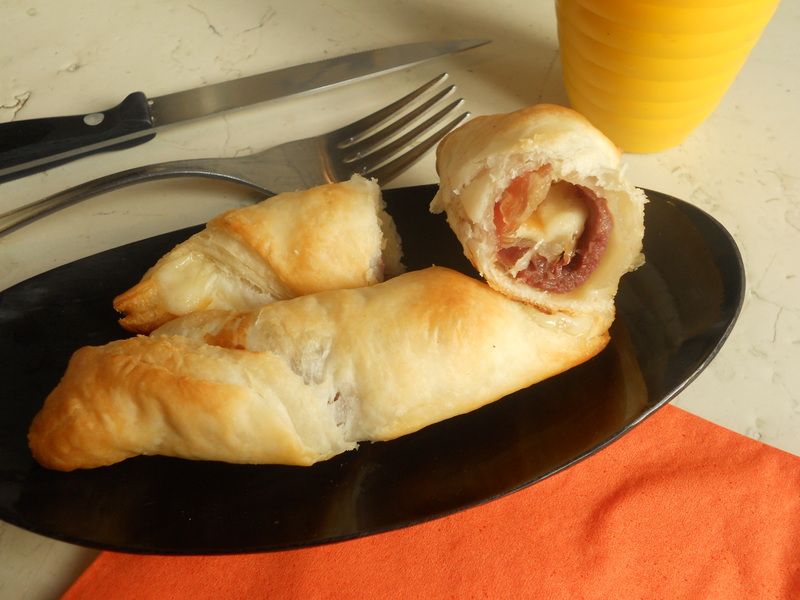 Brush the croissants with beaten egg yolk, sprinkle with sesame seeds and bake at 200 degrees for about 15 minutes. Serve it warm. 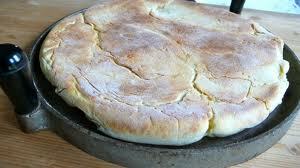 TORTA AL TESTO…. what a passion! 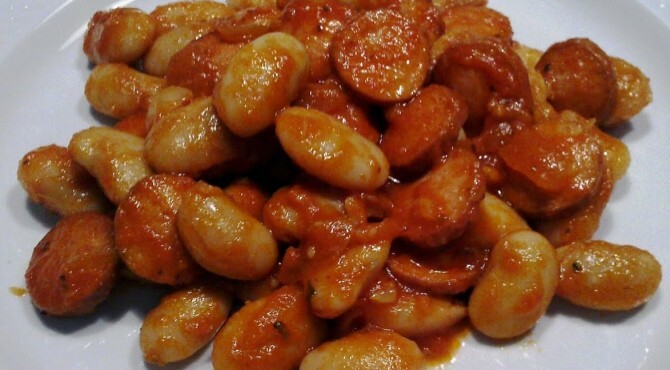 Questa ricettta la pubblico con piacere perchè Erica, la dolce bimba, me la richiede, in memoria delle grandi mangiate fatte insieme alla Romita!